The recent growth in literature has resulted in many different kinds of books. 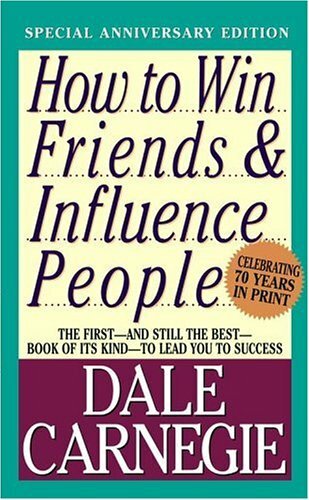 This particular book "How to Win Friends & Influence People" is a self-help book written by Dale Carnegie, a motivational speaker mastering human relations and effective speaking. This book was first published in 1936 which makes it over 70 years in print until now. From some reviews that I've read online, the basic principle from this book is "if you want to get along with people and be successful, you need to be kind". At first, I thought that the principle was pretty much obvious and widely known, so I didn't think about anything special. However, what made me buy this book is actually my curiosity. I thought, why does someone have to write a book about a really simple principle? There must be something unique about the book. 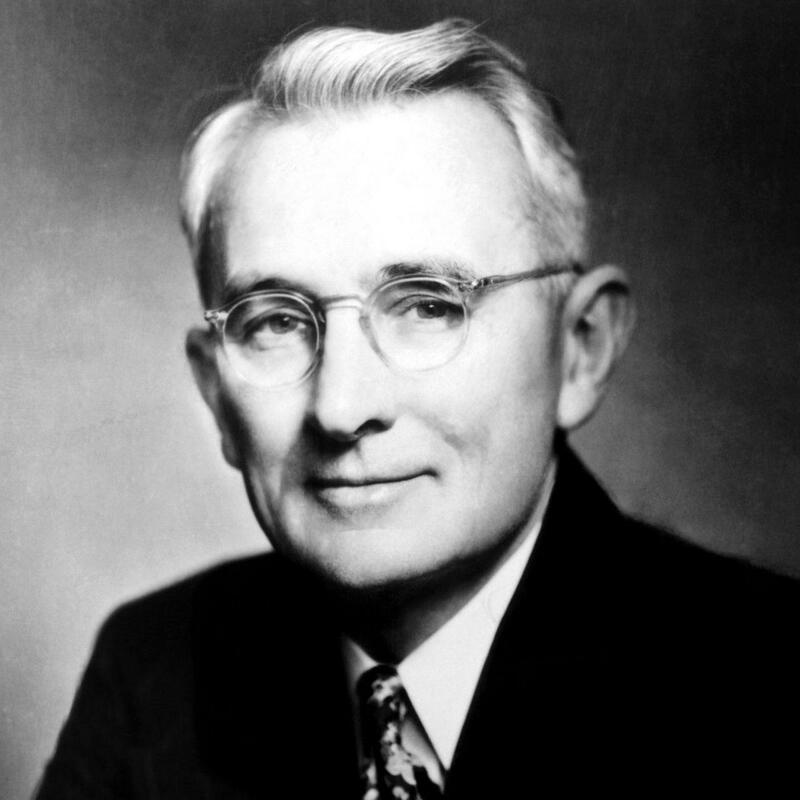 Other than that, it has also been printed for more than 70 years, than there must be something really interesting that makes people from different eras would buy it. Finally, after considering both facts, I chose this book to buy. Let's start from the outside. I find the cover interesting because i think it's classic. Moreover, the colors used on the cover complement each other and create such balanced combination. Now let's get into the inside of the book. In the first page you see the right steps to get the full meaning of the book and to implement the techniques and principles in real life. As stated in the book, we reader should not only read the book but we also need to apply the information in real life, which means changing our lifestyle. There are four chapters in this book. The first one is about the right techniques in handling people, the second one is about ways to make people like you, the third one is about how to win people to your way of thinking, and the last one is about changing people in the right way. I think the writer tells the principle in a very effective way. It always begins with a brief story first, followed by another story regarding the same principle. After reading those stories, we can eventually conclude the point that the writer's trying to tell. To make us understand even more deeply, a direct explanation regarding the point is written following the stories. Therefore, there's always examples for each point taught by this book. Moreover, I think it is very remarkable that the principles mentioned in this book are quite simple, but are often forgotten. For instance, the book reminds us that we need to give people enough appreciation. In real life, we often stay quiet and forget when someone does nice while we get angry and never forget when someone does wrong. I think there are so many positive points we can get from reading this book. Moreover, the language used in this book is not complex English so it's easy to understand. Therefore, you don't need to be an expert in English to understand this book. Furthermore, although this book is about human relations, I think it would still be suitable for everyone with different passions for its explanations that are really easy to understand. All in all, I highly recommend this book for everyone, from teenagers to adults, and I rate this book 4.7/5.